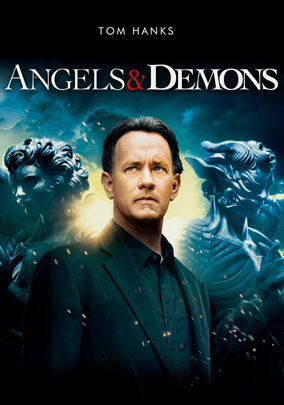 Angels & Demons (2009) on Netflix India. Check worldwide Netflix availability! If Angels & Demons isn't available in your country, or you are visiting a country where it isn't, there is still a way to watch it! Catholic Church officials call upon a symbologist to help foil an attack on the Vatican by a secret society looking to retaliate for old persecutions. Antimatter. The Illuminati. The search for a new pope. Conspiracy's definitely afoot in Vatican City.